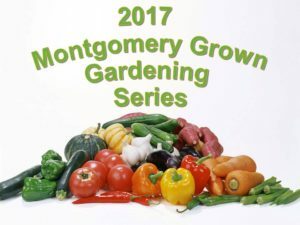 Montgomery County Cooperative Extension is excited to announce a NEW gardening series. This series will include in-person, hands-on classes, as well as online classes. Please register in advance for these classes. 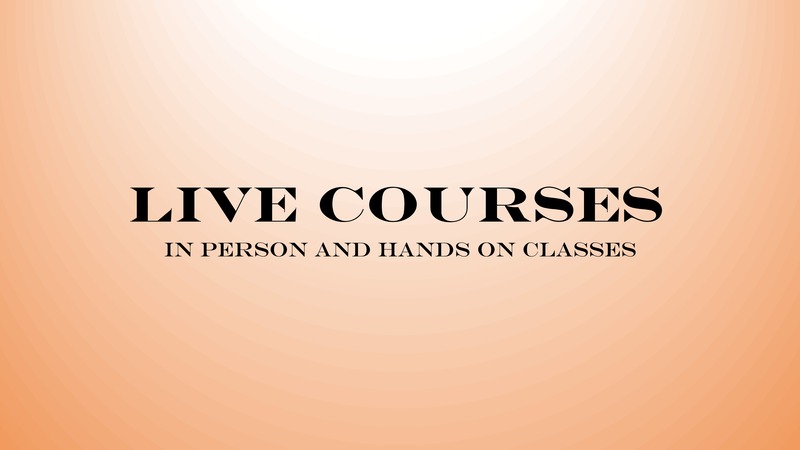 There is a 25 person maximum limit of attendees for all hands-on, in-person classes. Online classes have no limit. If less than 10 people sign up to participate, then the class will be postponed and participants will be notified prior to the class. Take a look at what will be offered below. 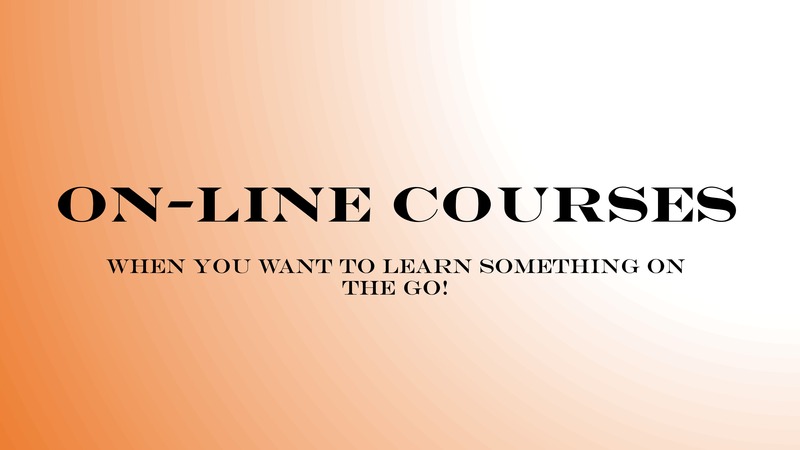 All Live courses will be held at the Montgomery County Extension Office from 6:00-7:15 p.m.
All Online Courses will take place from 12:15-1:00 p.m. Emails will be sent out to participants prior to the course with directions on how to join the course. Remember; registration is required for each class. In order to sign up for any or all of these classes, please click here.